Nineteen years ago we created the Readers & Writers Adventures program. 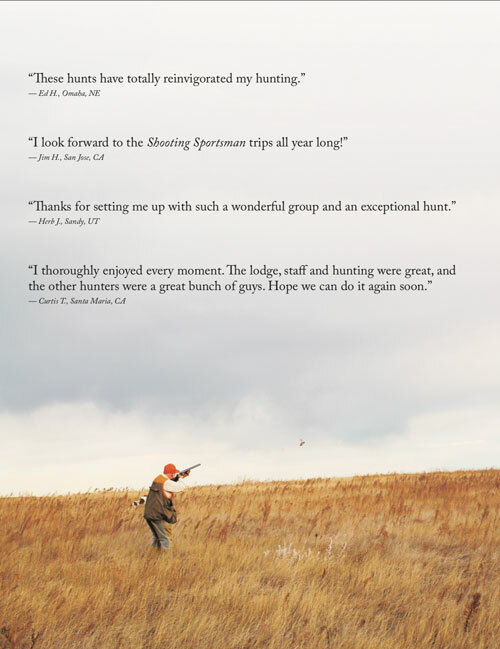 We wanted readers to have a judgment-free experience to come together and enjoy the best wingshooting the Western Hemisphere has to offer. Guests simply have to say, “Yes,” and we do the rest. Last year we had our most successful—and popular—season yet. This coming season we have scheduled four hunts and, based on recent experience, they will sell out quickly. Download our free brochure to see what’s on tap for this year. 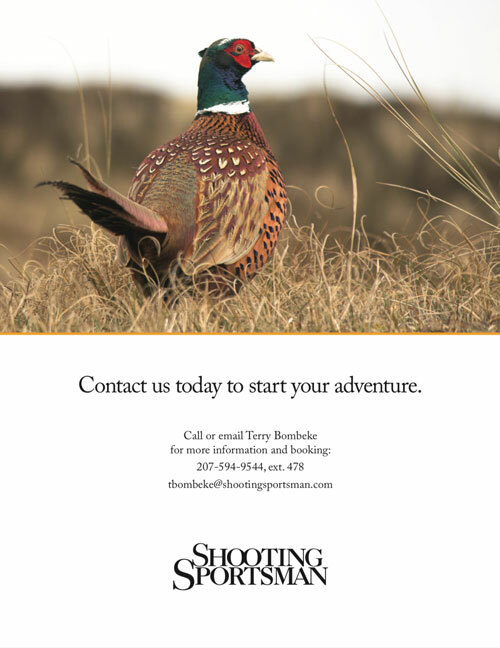 View and download our free brochure featuring upcoming hunts. We’ve chosen to shoot with South Parana Outfitters as our first gathering of the season. The estancia is north of Buenos Aires (visiting the Paris of South America is reason enough to make the trip) in Entre Rios Province. This is our base for chasing ducks, doves and perdiz. 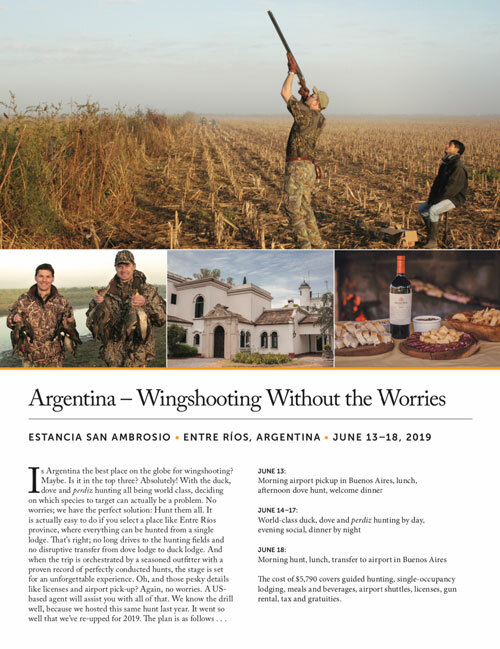 Fluent Spanish-speaker and Gun Review Editor Bruce Buck leads this hunt from June 13 to 18, 2019. 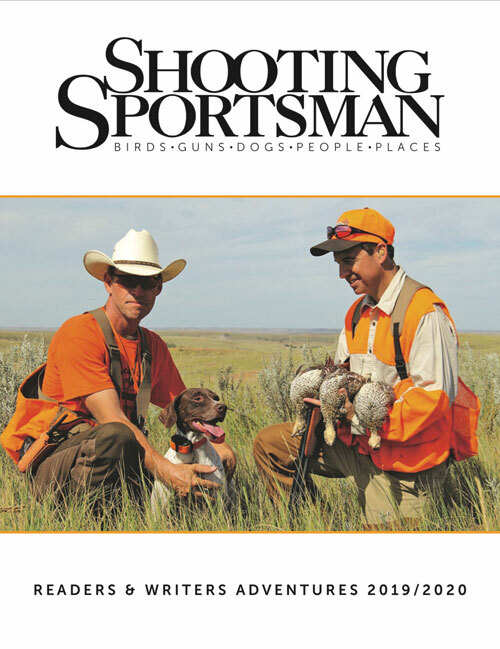 Landing at Bismarck Municipal Airport in October means you have landed in the Upper Midwest’s mecca for wingshooters. You are surrounded immediately by scores of like-minded hunters from around the world. The luggage area is rife with hard cases, duffle bags, coolers and dog crates; hunter orange becomes the unofficial state color. This is our staging area for our trip to Firesteel Creek Lodge. If you’re a Northerner, December often brings with it the bittersweet reality that another hunting season is winding down. 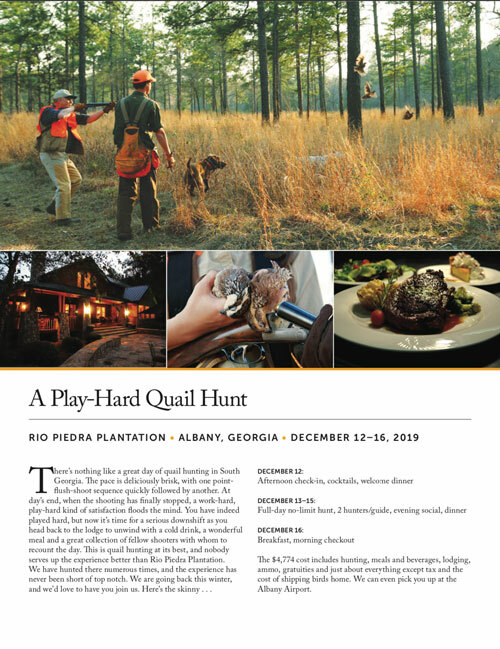 Rio Piedra Plantation offers a solution to the late-fall swoon. This December we will be walking up on covey after covey of quail in Camilla, Georgia. The beauty of bobwhite hunting is the variety of ways that you can get on birds. 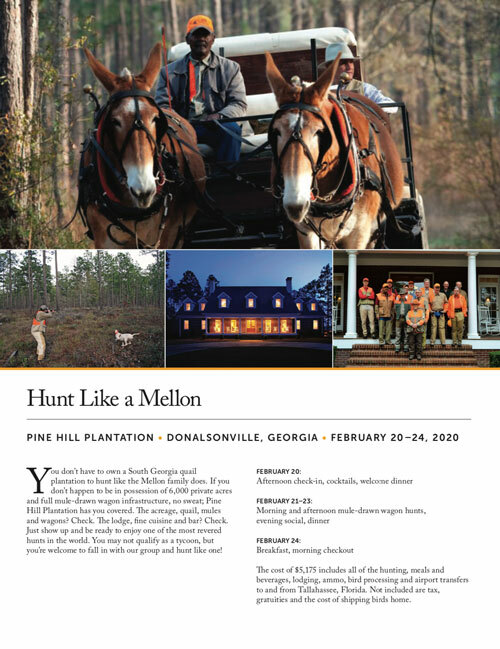 Pine Hill Plantation is famous for its classic mule-drawn wagon hunt, so we’ve scheduled our last trip of the season for February 20 to 24, 2020. From the dogs to the birds to the lodging, every inch of Pine Hill’s 6,000 acres is world class.